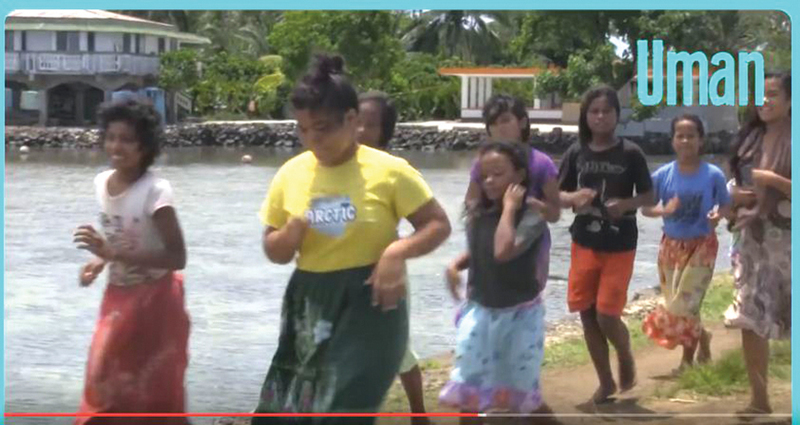 The Micronesian islands of Chuuk and Pohnpei are featured on LYON’s YouTube channel. 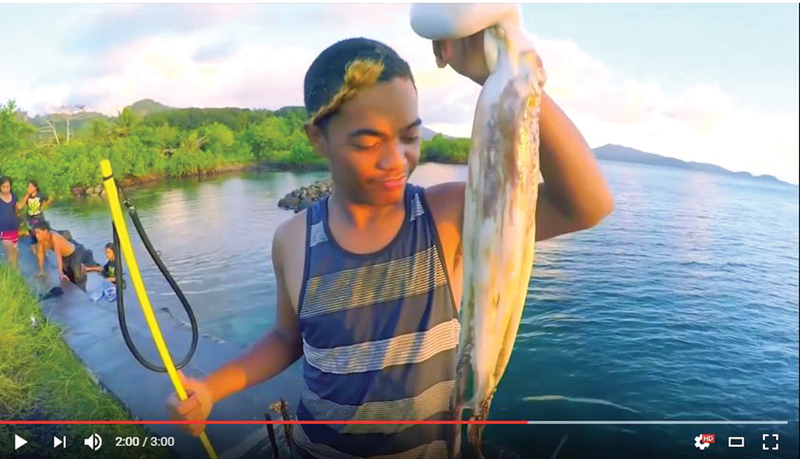 Among the videos on LYON’s YouTube Channel are “Pohnpei in 3 Minutes,” which showcases the island’s natural beauty and its people, and “Navigating Chuuk,” a video blog of a visit by the LYON team to islands discussing its geography, history, population, culture, infrastructure challenges and language. The videos can be viewed at https://www.youtube.com/user/LYONsince1961/videos. LYON is an engineering, environmental, planning and construction management consultancy, headquartered in Honolulu. The company’s work includes infrastructure improvement projects, roads and highways, utilities, institutional facilities and housing developments.